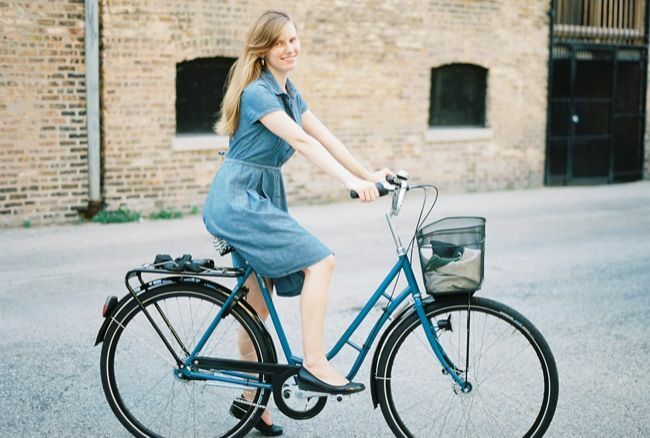 Pins on Pinterest from stylish Pilen riders. 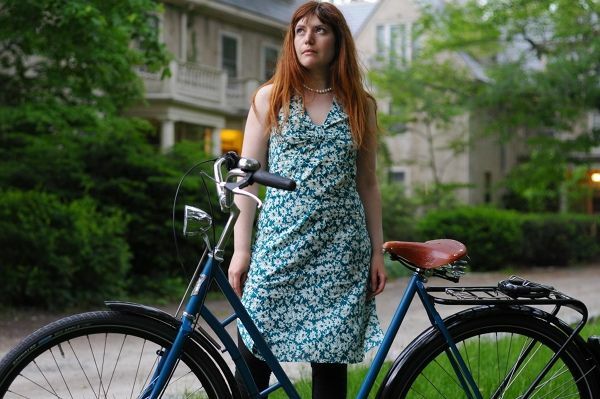 Image rights belong to the pinner. 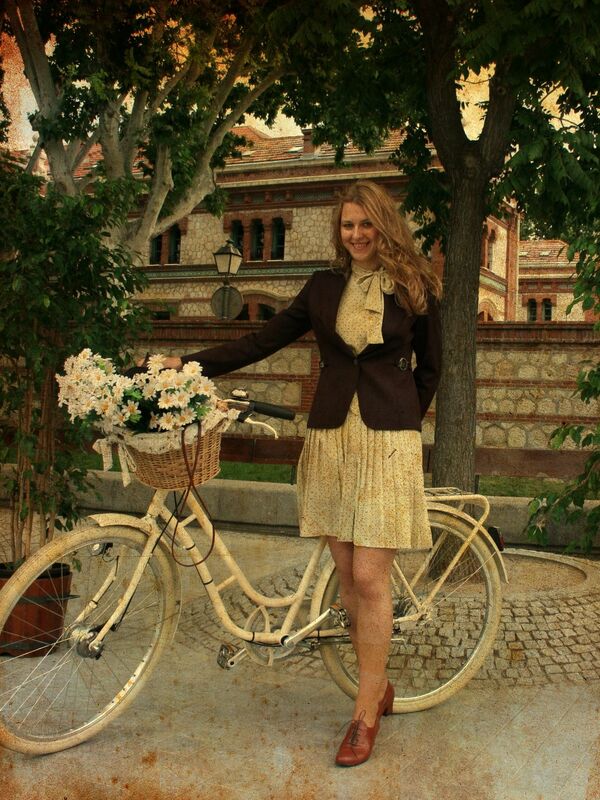 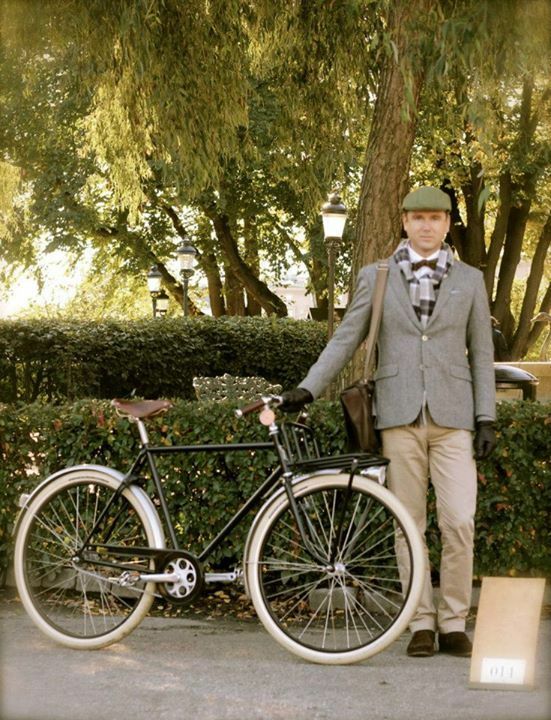 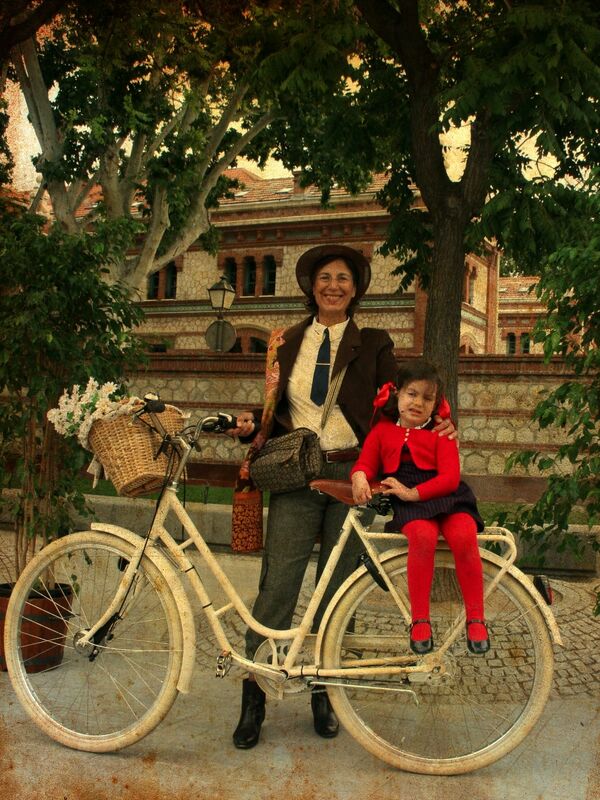 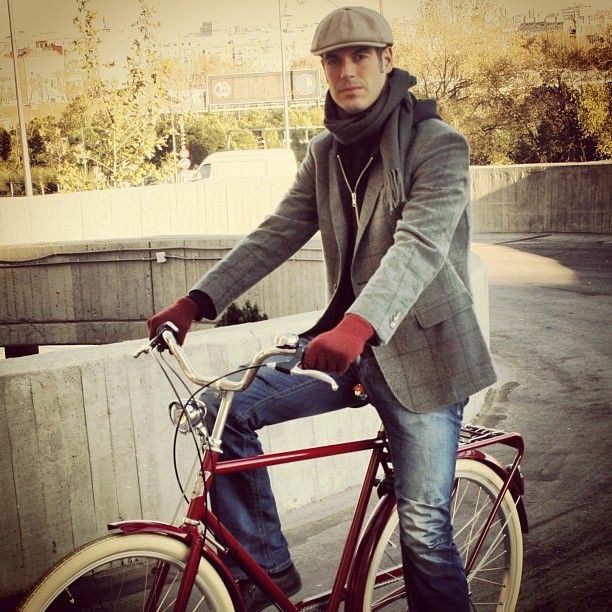 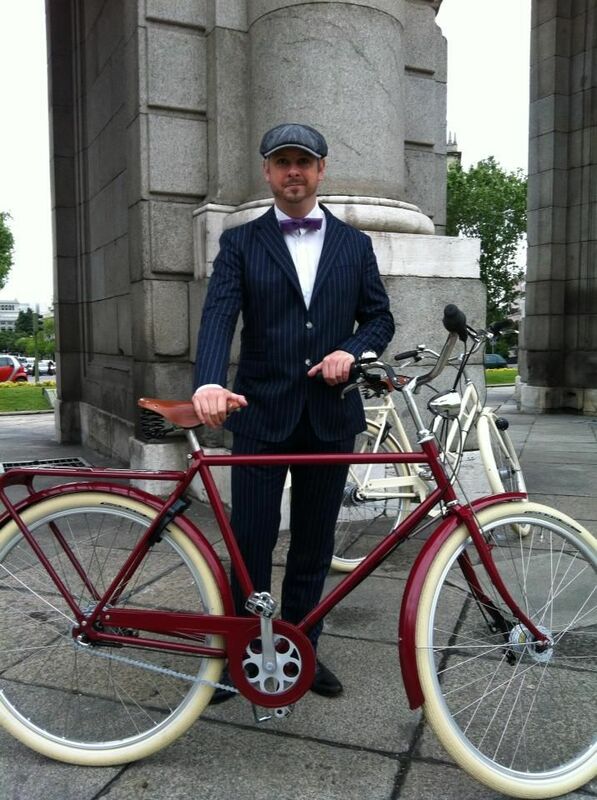 Pilen Lyx Step-Through, J.C. Lind Bike Co.
@Mcyclechic: Sesión de fotos Tweed Ride en Madrid. 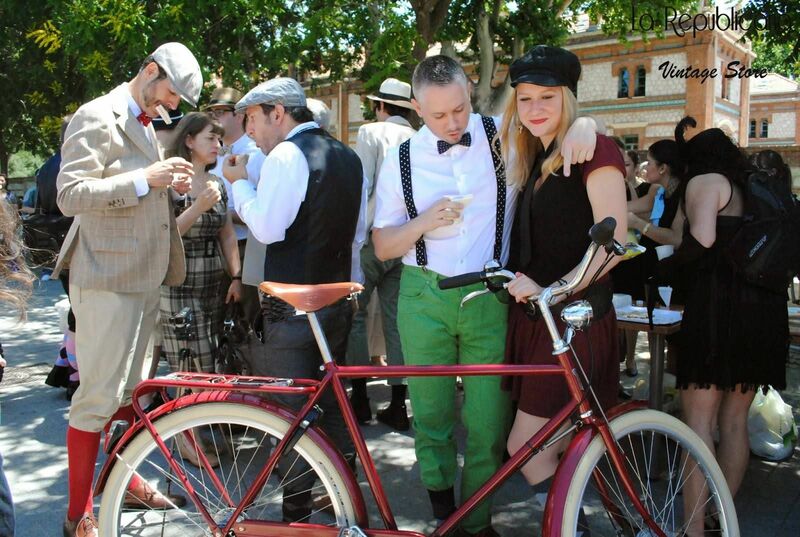 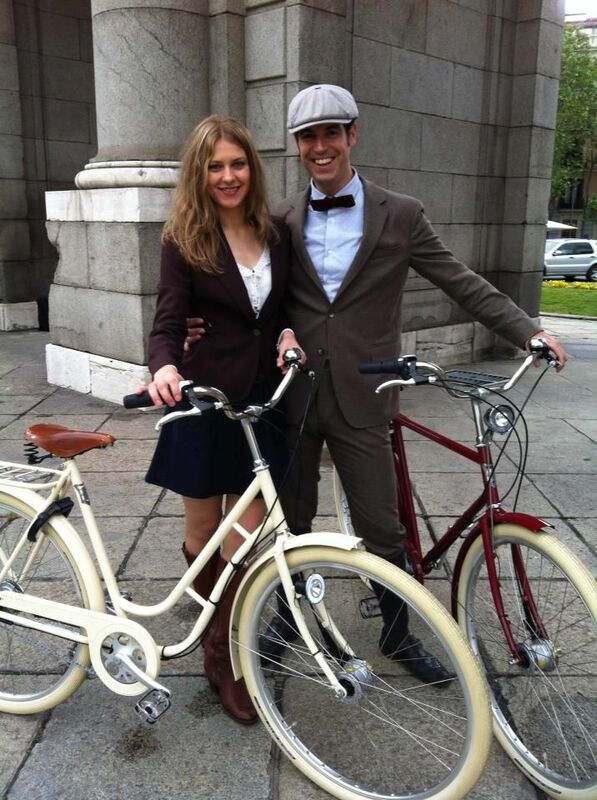 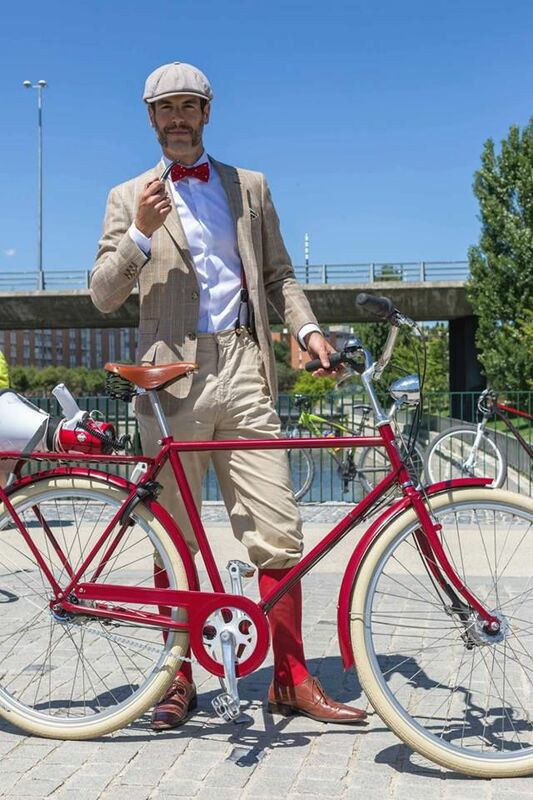 Promoción de la 3 Tweed Ride Madrid para el 9 de junio 2013. 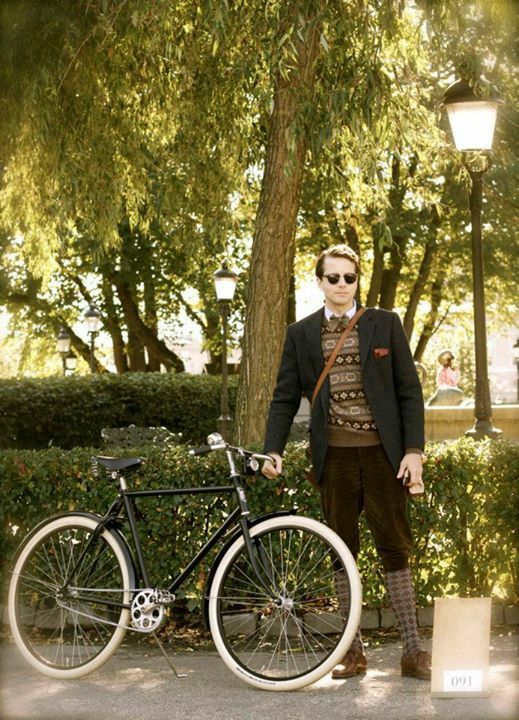 Con Pilen, Aspen Club y Show me English.